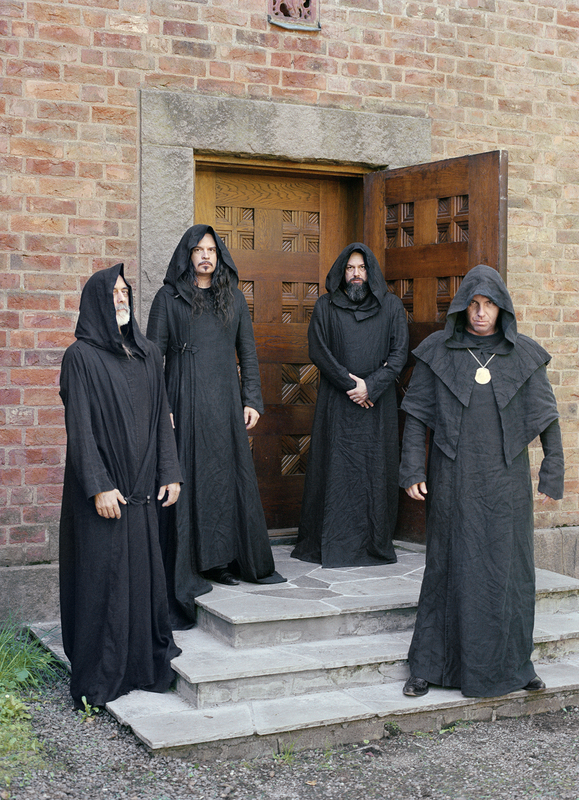 SUNN O))) will embark on their first series of live excursions of the year in just days, as the outfit prepares to tour through the Northeastern US and Southeast Canada, followed by a performance at Convergence Festival in the UK. SUNN O))) brings their immense music back to the Northeast USA and Southeastern end Canada with a week of shows, beginning this Sunday, March 12th in Washington, DC followed by shows in Pittsburgh, Toronto, Montreal, Boston, New York City, and Philadelphia through March 18th. Support on all shows will be provided by Southern Lord labelmates, Montreal-based/Southern Lord-signed Big | Brave, who have been seen opening for SUNN O))) on last year’s tours of the Southwest, Southeast and Midwest states and Europe. 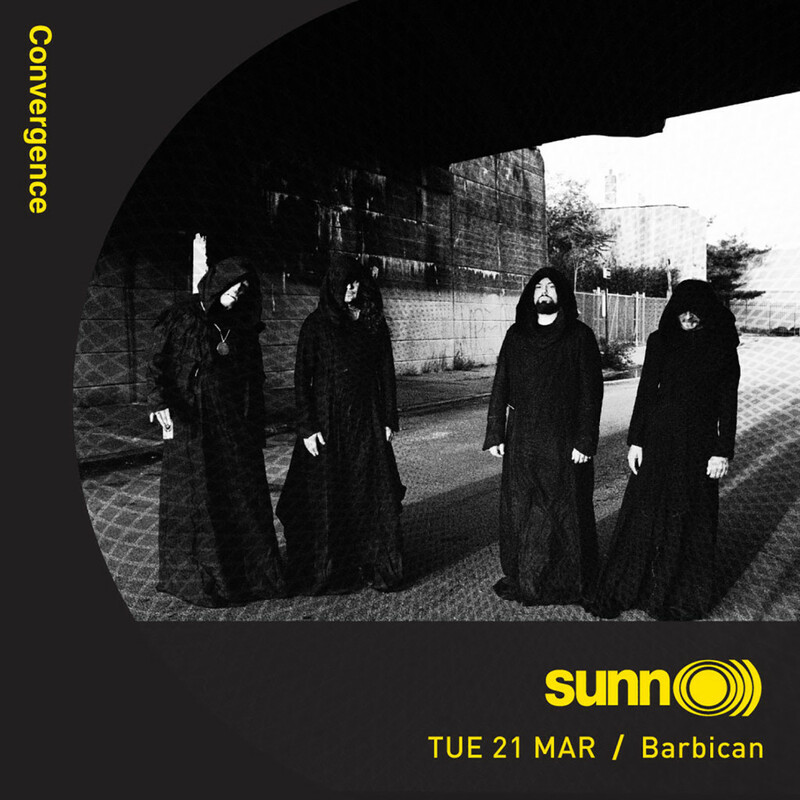 Directly on the heels of the North American run, SUNN O))) will make a special appearance at London’s massive performing arts venue, Barbican Centre, as part of this year’s Convergence Festival on March 21st. Support for the performance will come from Icelandic singer and cellist, Hildur Guðnadóttir, who has played and recorded with bands such as Pan Sonic, Throbbing Gristle, and Múm. Guðnadóttir also wrote the arrangements for the Wildbirds & Peacedrums session as part of the Barbican’s Nils Frahm curated Possibly Colliding marathon weekend in July.